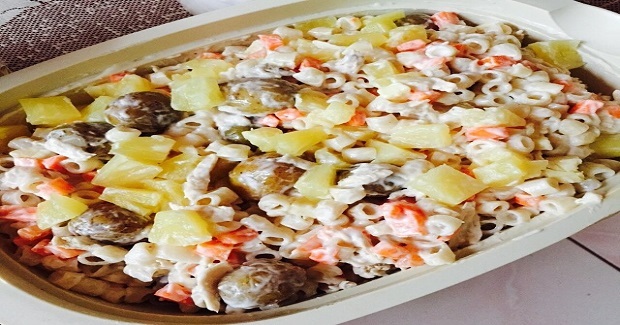 Power Chicken Potato Salad Recipe - Gutom Na! Posted on Tuesday, May 24th, 2016 at 11:21 am. Well this is really easy peasy because all you need to do is to combine all the ingredients.